Fill out our simple form and get quotes from local bagpipers. Bagpipers are a great fun way to add some traditional music to your event. Add to Event helps you find the best bagpipers in your area. 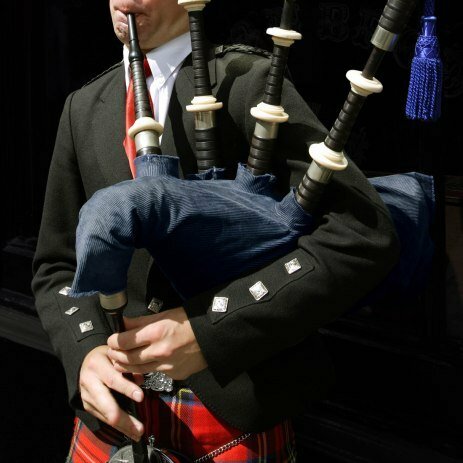 Get a quote today to find out how our bagpipers can help with your event.